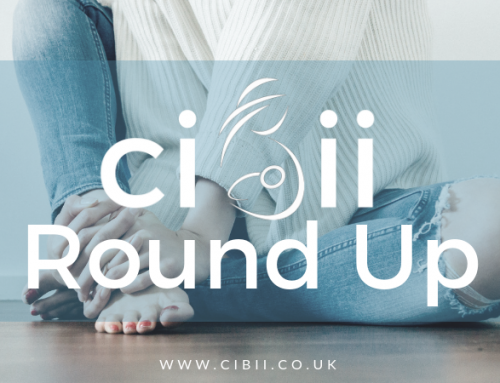 Round Up 17th June - Dresses & Jumpsuits | Can I Breastfeed In It? Gorgeous coral coloured maternity shift dress with a wrap neckline suitable for nursing. Fits throughout all stages of pregnancy with no fastenings. Lovely dress in a chic coral shade. Maternity skater dress in gorgeous swan print. V wrap neckline suitable for nursing. The stretchy material is flattering and suitable throughout all stages of pregnancy. Flattering fit and flare shape, great length with back zip and waist tie detail. Very easy to feed in and looks great! Price : £49 – £68 depending on colour. Love the rainbow colours and cute style! With tie straps, shirred bodice and button front. Floral print wrap style dress from the Plus Range. Great striking print available in red or black. Great vibrant floral print in a sunny shade of yellow with a tie fastening on this wrap dress for a flattering shape. Great for breastfeeding and dress it up for an occasion or with some simple white sandals for daytime. This smart skater dress is in a blue and floral print with a black hem feature. Also featuring a plunging v wrap neckline and no fastenings. I so love this jumpsuit! Fab rainbow stripes with V-neckline, wrap front design and tie waist. Wear with funky red shoes! Collared neckline, rolled short sleeves, button through fastening and belted waist. Also the all important double pocket front. Wear with white trainers of black gladiators. I need this dress! This dress has a striking print with a wrap front, tie waist and flared sleeves. Stand out in this bold dress! A sophisticated maternity off the shoulder bardot neckline dress. With stylish twist front detail. Suitable throughout all stages of pregnancy, and pulling down for nursing! Made from polka dot cotton, this swing shirt dress has a button down bodice with collar, detachable buckle belt and flared skirt. It also has extremely useful 2 side seam pockets! Rainbow stripe sundress with tie straps and button front fastening. Fit-and-flare design. Great bright dress for the summer. Tropical floral print dress in the Curve range with a wrap front design, tie short sleeves and elasticated waist. This sleeveless, earthy print has a v neck and is made from soft stretchy material. With a side gathering to give a flattering shape. Point collar, tortoiseshell-style buttons in a fit and flare shape. Flattering fitted shape through bust and waist with a full skirt. Concealed side pocket, button front fastening and detachable fabric belt. Great bright print on this asymmetric dress. Clever feeding access through the arm opening.